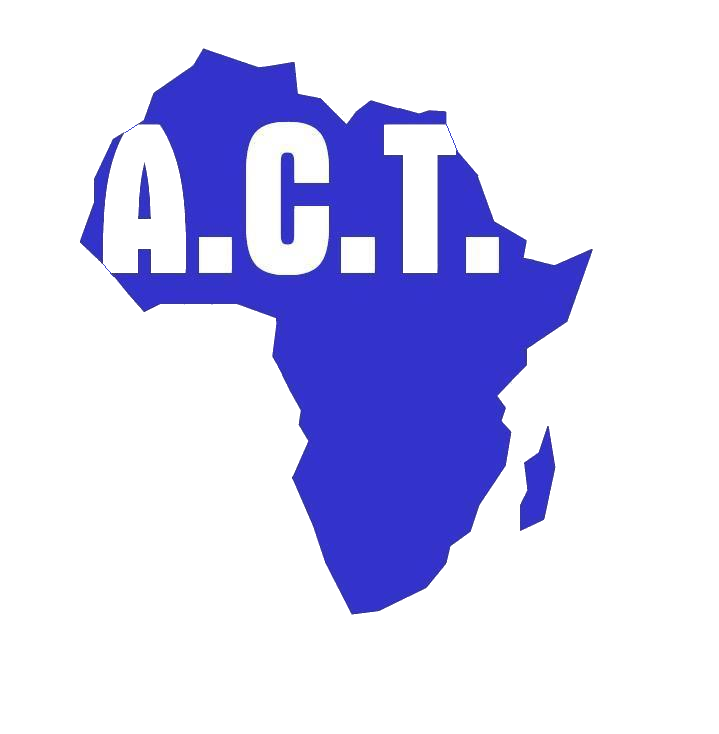 The work we do at African Child Trust (ACT) focuses on building relationships with individuals and communities. Working in partnership with them, we nurture and develop these relationships over many years. In challenging conditions, often involving conflict, displaced persons and crippling deprivation, we aim to give hope to the hopeless. But, our educational and developmental work can only succeed with the hard work and talent of those we support. We are, therefore, always very happy to receive updates on the progress of a supported child, widow or project. We recently received one such update from Fiona Amulen, a Ugandan woman and orphan, who we supported through education for 12 years. Her jubilant story which documents her rise from poverty to her graduation from University in Uganda is the focus of this article. Before we delve into the intricacies of Fiona’s story, some background to set the scene of the Uganda Fiona was born into in 1993 is illuminating. Uganda was granted independence from the U.K in 1962. Since then, the country and its people have suffered numerous conflicts, including the despotic rule of General Idi Amin, who took over the elected government in a military coup from the Prime Minister, Milton Obote, in 1971. This is in addition to The Uganda Bush War (1980-86) and two other separate ongoing insurgencies led by The Lord’s Resistance Army (LRA) and the Allied Democratic Forces (ADF) respectively. The LRA conflict is perhaps the most widely known due to the viral “Kony 2012” campaign created by U.S charity, Invisible Children, that garnered widespread media attention and later, scrutiny for its overt reinforcement of the “white saviour” narrative. At the same time, a series of coups and dictatorships have offered the population little in the way of a social safety net as they struggle to tackle social crises like the spread of HIV. Today, in Uganda, there are over 1 million people with HIV. This, alongside the level of conflict that the country has experienced, has ultimately contributed to the high number of orphans in Uganda (2.7 million according to UNICEF). Fiona Amulen became an orphan at six years old. Her mother died when she was five and her father passed away the following year. Fiona was left orphaned alongside her younger brother, who was hardly a year old at the time. She was put under the care of a guardian, who looked after a number of orphans. However, her guardian was unemployed and struggling severely to make ends meet. At this time, due to the constraints of poverty, Fiona’s future did not look bright. This was until ACT intervened and began sponsoring Fiona through primary and secondary school education. At school, Fiona was a happy and engaged student who excelled academically. She also enjoyed singing with her Church choir in her spare time. Fiona did well in her A-level exams and was admitted to Kyambogo University to read Development Studies. Last summer (2018), she graduated having obtained an upper 2nd class Bachelor degree. She hopes to find a job and raise some capital so she can start a small business. She is also keen to develop her skill-set and plans to learn how to make “Africa bags”. It would be easy to say that ACT transformed Fiona’s life, perhaps even saved it. Yet, it was Fiona that studied hard, sat exams and strove to achieve in the face of seemingly insurmountable odds. Our work is collaborative, a ladder upon which those we support have to take the first step. Since 1998, we have supported thousands of children and produced 75 graduates, including 3 doctors. We want to grow, expand and be that ladder for hundreds more disadvantaged children. However, these children cannot take that first step without your help. If you have been inspired by Fiona’s story and wish to make a difference in the life of an orphan or disadvantaged child, then please donate or sponsor a child. With your support, we aspire to help create many more success stories. Should you require further information, please visit our website or contact us. Thank you.